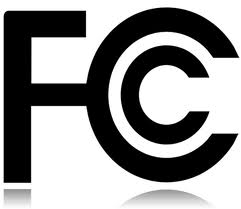 "AT&T Inc. (T) and Verizon Wireless must let smaller competitors use their networks for mobile Internet service under rules approved today by a divided Federal Communications Commission." I'm sure there are some guys in suit wearing blue and red ties gritting there teeth right about now. In a move that can only be good for regional carriers and irritating for the big guys, the FCC has mandated that AT&T and Verizon must negotiate fair data roaming agreements with smaller regional carriers much as they are required to do with voice roaming now. I'm not really sure how much of an impact this will make on the on the big guns but it has certainly changed the ball game. Any of you out there rockin an Android on Podunk Wireless excited about this move?